We wanted something very special to present to our Bpeace Pioneer Gamechangers at our Gala celebrating Bpeace’s 10th Anniversary. 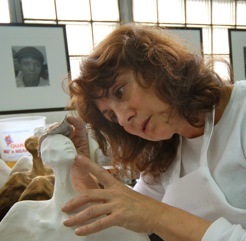 Sculptor Anne Kellett rose to the challenge. More than 100 Bpeace Young Professionals and a few over-40 rock stars convened to celebrate the partnership of Bpeace, Blue Marble and the forthcoming documentary, Sweet Dreams. 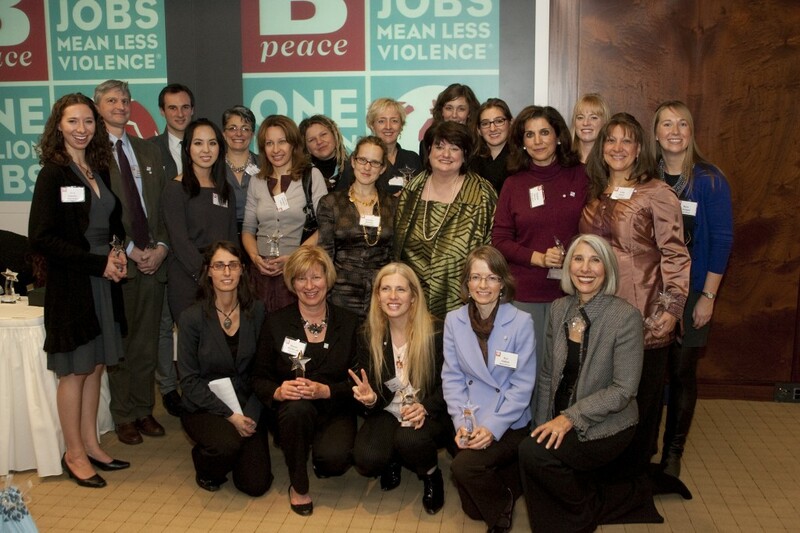 The Annual Bpeace VERAs (Volunteer Excellence Recognition Awards) give a nod to Bpeace’s most exceptional members. 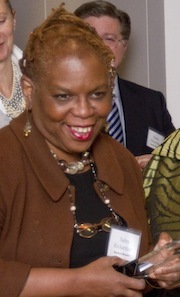 The red carpet was the hallway at the global law firm Dewey & LeBoeuf. The fashion statements were more sassy than flashy. The opening video took the night’s first award. 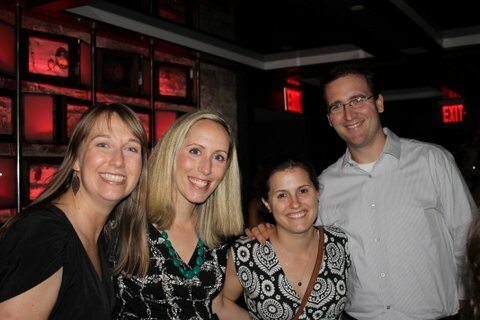 On May 12, more than 200 guests celebrated Bpeace’s successful 2010 DanceGiving FUNraising campaign at the City Winery to raise much-needed capital.